March 7, 2019 (6-9pm) Spring break first take! SPRING BREAK FIRST TAKE! Come get the 'first take' of Spring fashion from tons of women's brands, Howler Brothers and many many more! JordanLovesJames Jewelry will be here hosting a trunk show and we will be introducing our NEW wine menu that evening!! Mark your calendars to join us from 6:00-9:00pm on March 7th! 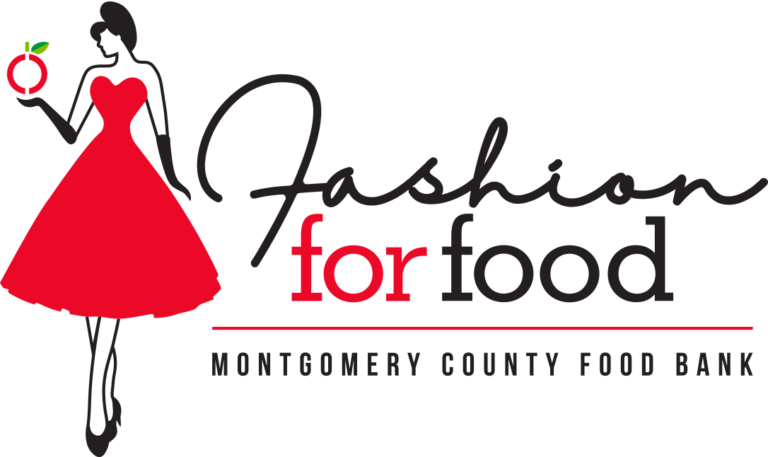 Enjoy a festive evening of Fashion and live music to support Montgomery County Food Bank! Preview live auction for the gala, a luxe raffle, all while you shop for a cause!! Dress to impress…see you on the RED carpet! Check out our pop up shop at Favor the Kind's Houston location! Please join Shop Local Market for a Funky Christmas Story Art Market at the awesome Karbach Brewing Co.
Holiday in the Pines is a collection of more than 60 specialty stores and shops from coast-to-coast gathered for holiday shopping in a festive atmosphere. Located in the newly renovated Fredonia Hotel in Nacogdoches, Texas, the event space is transformed into a holiday wonderland. This holiday season, give one-of-a-kind gifts, made by local artists, designers, and craftsmen. Join us for our Holiday Flea at Silver Street Studios! 3 days to shop a curated market of one-of-a-kind collectibles, jewelry, vintage, art, mid-century modern furniture, original designs and more artisan products. You'll find local food vendors, food trucks, a pet adoption event, music, and a bar! Celebrate the first week of the season with new arrivals and a special one-day-shop-in-shop featuring local artians. Holiday in the Pines is a collection of more than 60 specialty stores and shops from coast-to-coast gathered for holiday shopping in a festive atmosphere! Flea Style takes over 20,000 square feeet at Silver Street Studios to showcase the best of the best handmade, vintage and one-of-a-kind wares from Texas artisans and small businesses. Nacogdoches Junior Forum (NJF) is a non-profit organization comprised of a diverse group of women with the common goal of supporting our beloved community. We work diligently to enrich our town through hands-on community service, fund-raising, partenership with other organizations, scholarships, grants, and endeavors to support those in need. Join Austin Social Affair, as we team up with Social Latino Austin, FAB Ladies for a fun evening of networking and socializing at Austin's newest hotspot, The Dogwood Rock Rose. Come out to make new professional connections with like-minded Austin Business Professionals and Entrepreneurs. You can count on building new friendships, meeting movers and shakers such as yourself, so don't forget to bring your business cards! Join us for a fun One-Stop Holiday Shopping experience, featuring local artists, Boutiques, Holiday crafted cocktails, hors d'oeuvres, delightful desserts, raffles, silent auction gift baskets, gift wrap and more! Winter Wonderland Shopping Soiree will be Benefiting Austin Police Operation Blue Santa. Shop local, enjoy wine specials and pick up a bullet tassel necklace or Texas cuff as a gift or for yourself! Austin Social Affair’s Pre-Holiday Business Networking Mixer! Enjoy festive appetizers sponsored by The Townsend DT, holiday libations special thanks to Dripping Springs Vodka, Rebecca Creek, South Austin Brewery, Caffe Del Fuego, holiday shopping, entertainment, silent auction, and raffles, and meeting new connections! November is a special month to give thanks for all the blessing we have in our lives. A one-night fashion spectacle live fashion presentations and photo shoots from 8 stunning Texas-based designers and pop up shops hosted by over 40 top brands in the local Texas fashion scene as an early “holiday shopping” experience. Each brand will offer a unique “blanc” item with a portion of proceeds benefitting the Austin Fashion Fund..